Next year marks Canada’s 150th anniversary and to celebrate Parks Canada is giving away free 2017 Discovery Passes. This is a great opportunity to head up north and explore Canada’s beautiful and wild National Parks in 2017. I remember hearing about this news earlier this year and now you can order your free Discovery Pass online. This annual parks pass normally costs $140 and gives you access to National Parks, National Marine Conservation Areas and National Historic Sites administered by Parks Canada. Be sure to take advantage and order your pass if you were planning on visiting any of Canada’s National Parks next year and maybe it’s enough incentive to plan an extra trip! The 2017 Parks Canada Discovery Pass provides the passholder with unlimited entry to all participating National Parks, National Marine Conservation Areas and National Historic Sites administered by Parks Canada. Camping fees are not included with the Discovery Pass. Valid from January 1st 2017 to December 31st 2017. The 2017 Discovery Pass must be hung from the rear view mirror of the vehicle facing forward or it can be placed on the front driver side dashboard facing up. The pass can be shipped to anywhere in the world. You can order multiple passes in one order, but you only need one pass per family/group when arriving at a Parks Canada site in one vehicle. 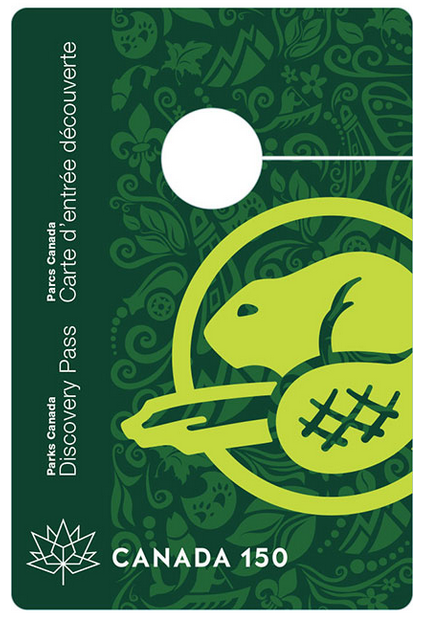 Where Can You Use Parks Canada Discovery Pass? You can use the 2017 Parks Canada Discovery Pass to get unlimited free entry to all participating National Parks, National Marine Conservation Areas and National Historic Sites administered by Parks Canada. Last summer I spent a week exploring Banff and Jasper National Parks, both of which delivered seemly endless jaw-dropping scenery, challenging hiking opportunities, and amazing wildlife viewing. 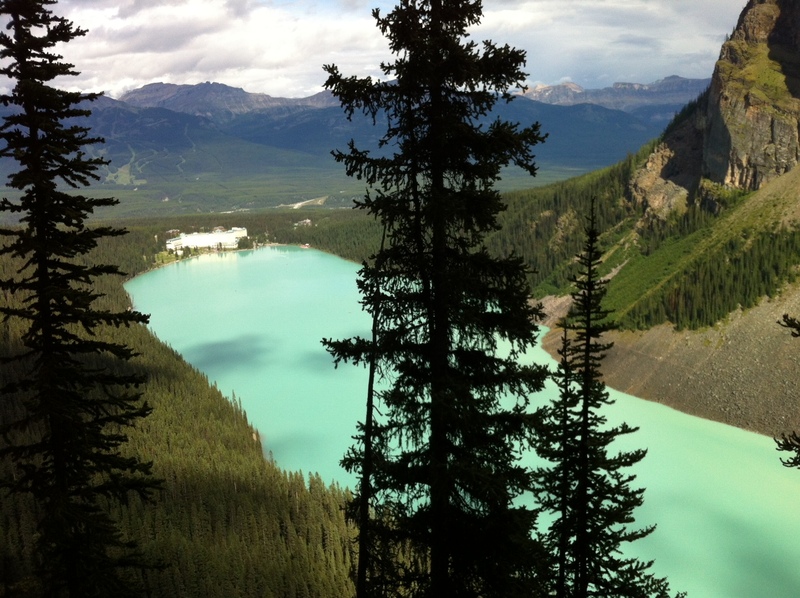 I used my two free nights to book a suite at the Fairmont Chateau Lake Louise. If you are planning to visit these parks you may also want to consider applying for the Chase Fairmont Visa which gives you two free nights at any property. The card comes with automatic elite status which will get you a suite upgrade certificate and a $50 dining certificate, both of which can be applied to you two free nights! Now you can order your free 2017 Parks Canada Discovery Pass online and have it shipped to you anywhere in the world. With the pass you will get free entry to any of Parks Canada’s National Parks and more for all of 2017. This is a great deal if you are planning or think you may travel up to Canada and want to visit some of there amazing National Parks.